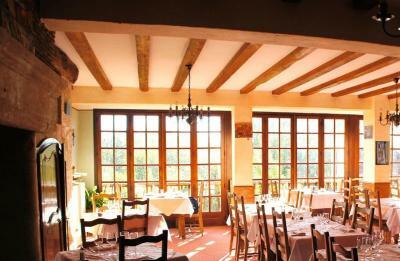 Lock in a great price for Le Fenelon – rated 8.5 by recent guests! 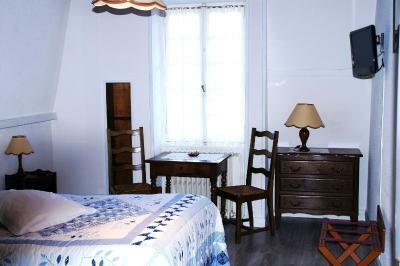 Clean, comfortable room with a window overlooking the lovely Dordogne River. Staff was pleasant and helpful, nice breakfast buffet, and a good restaurant for dinner. Hotel has limited parking due to the hillside location. Carennac is a charming medieval town much better adapted to walking than driving. The proprietors were wonderful and the food was amazing. 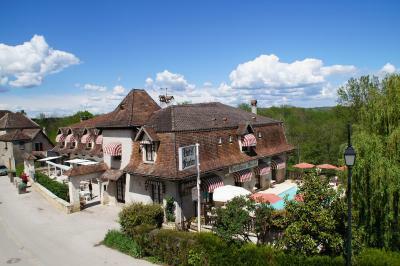 I am buying property in Carennac and it was so nice to know there is a family run hotel in our little medieval village. The location is lovely . 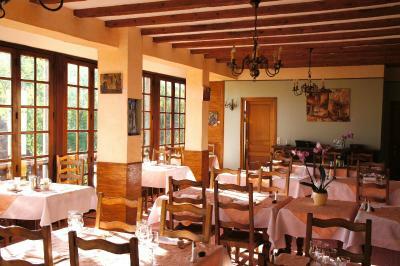 Carrenac is a gem, The food in the restaurant was good. The staff very helpful. Very friendly and helpful staff, good value, and amazing location. 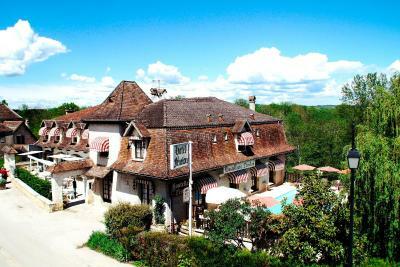 Year on year, Le Fenelon remains a pleasure to visit. 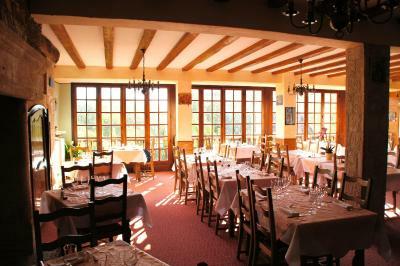 Charming staff, good regional cuisine and a charming location. Very friendly staff. Allowed me to leave car for longer and check out late to use swimming pool. Food in own restaurant was excellent. 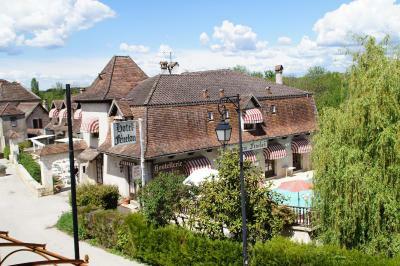 Seriously authentic French hotel. 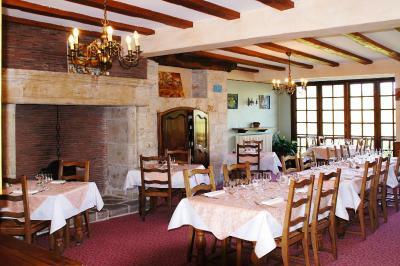 Our room was perfect and the restaurant served amazing proper French food! 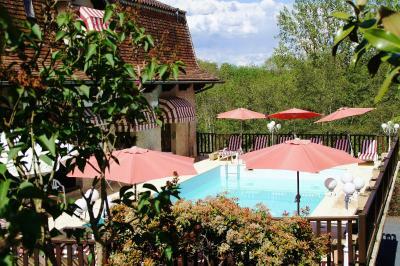 The swimming pool is great and Carennac is a very pretty village. 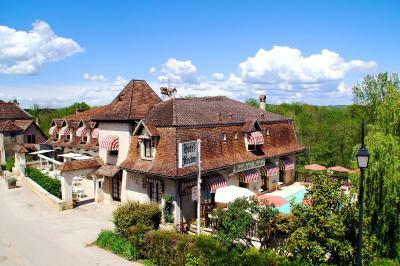 A must do visit if you are in this part of France. 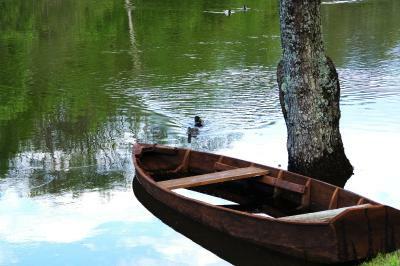 The situation was perfet for us to tour the region. The meal and service was good. Tghe pool was great but it would help if they could also open it in the morning. We understood that it only opens at 11 am so one can't get an early swim in. 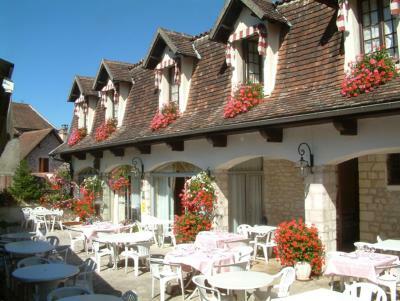 Set in the heart of the Dordogne Valley, this hotel is located in the medieval village of Carennac. 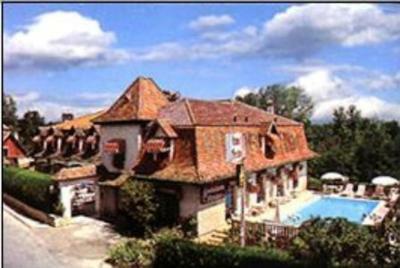 You can relax by the outdoor swimming pool or visit the town’s historic abbey. It is a 10-minute drive from Padirac. 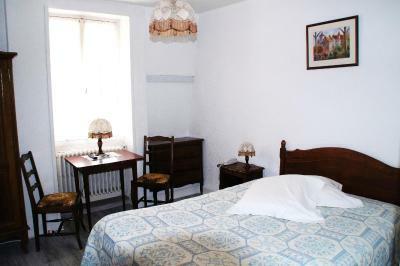 The rooms offer an LCD TV and a private bathroom with free toiletries. 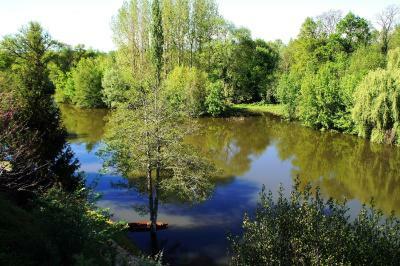 Some of the rooms at Le Fenelon include views of the Dordogne River. 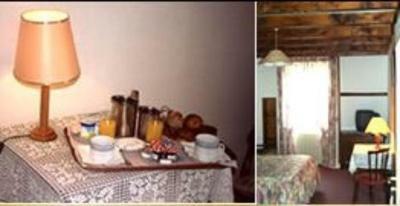 A buffet breakfast is served in the dining room, on the terrace or in the comfort of guest rooms. 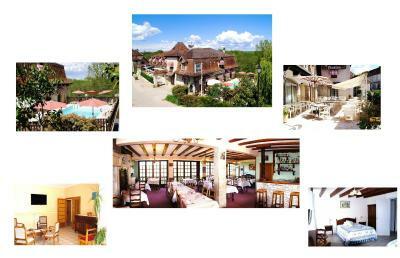 You can also sample the hotel’s authentic, regional cuisine while admiring the views of the river or the pool. Free Wi-Fi access and free private parking are some of the additional facilities at this hotel. 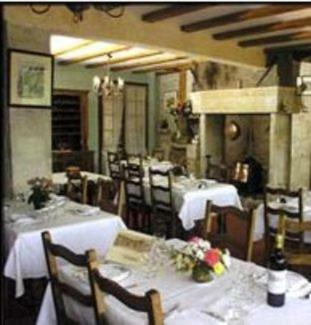 Other local attractions include Castelnaud Chateau and Montal Golf Course, both a 15-minute drive away. 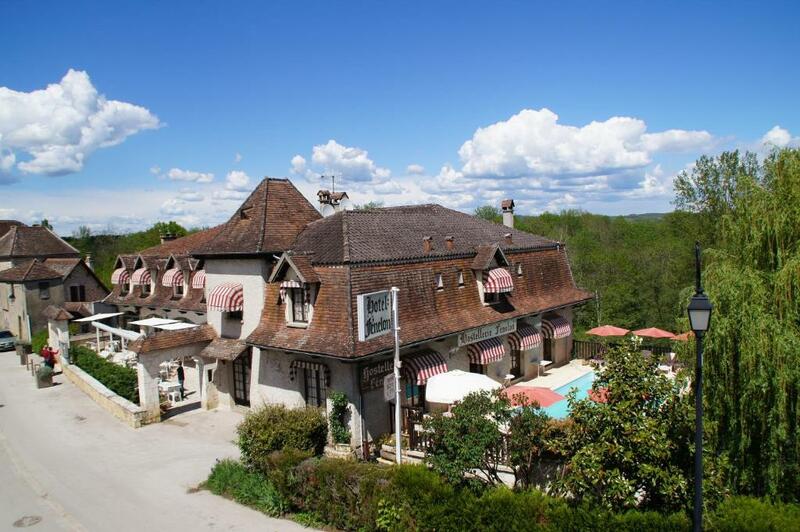 When would you like to stay at Le Fenelon? 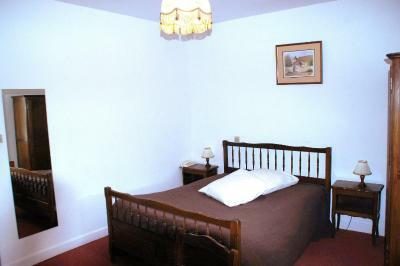 All rooms include an LCD TV and a private bathroom with free toiletries. 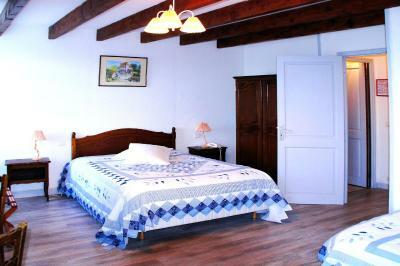 All rooms provide an LCD TV and a private bathroom with free toiletries. 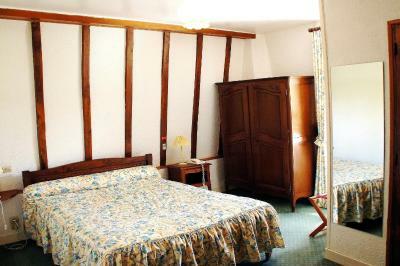 Extras in the comfort rooms include views of the Dordogne River or the village. House Rules Le Fenelon takes special requests – add in the next step! Le Fenelon accepts these cards and reserves the right to temporarily hold an amount prior to arrival. Just one thing did not please. The breakfast coffee was weak. Great town. The hotel is in the center. Wasn't too keen on room decor, could easily be made more 'charming' as is the case for the building itself and obviously the village overall. Room was pretty neutral in a kind of strange, 90s grey way with some rustic bits mixed in. But not a problem, overall absolutely fine. Breakfast could be improved. We didn't like the coffee from the machine. The parking was a bit tight for my large car so I parked outside in the street which was fine. All staff were friendly and helpful. Evening meal delicious except for tinned peas! Quick breakfast satisfactory. Coffee out of a machine excellent! Price of meals less if you staying in hotel!!! Parking on premises. 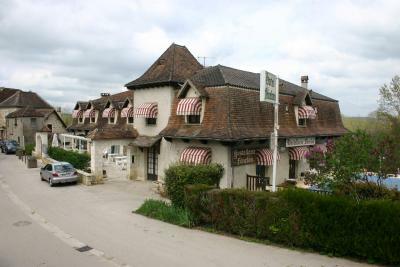 Good location and calming, nice staff but hard communication because someone speak only french. It’s not really a dislike, just surprised that in a town that is as “touristy” as Carennac very few people spoke a word of English. 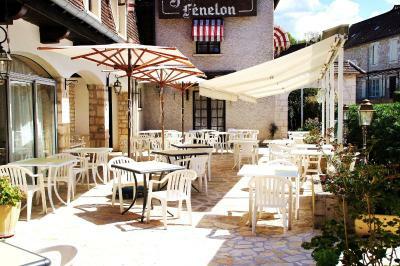 The female owner of Le Fenelon did speak good English but felt shy to do so. I encouraged her to speak - she was awesome. But even the most basic conversation to help guests check in would be welcome. Right or wrong, English is the language of international conversation, and if you run a hotel, in France or Timbuktu, you should know a few phrases. We had dinner in the restaurant. It was excellent! Very friendly host. Beautiful village.